Marbella. Just a stones throw from the UK and easily accessible all year round….oh and the warm climate helps! We exclusively operate from one location in Marbella – Puente Romano Marbella. 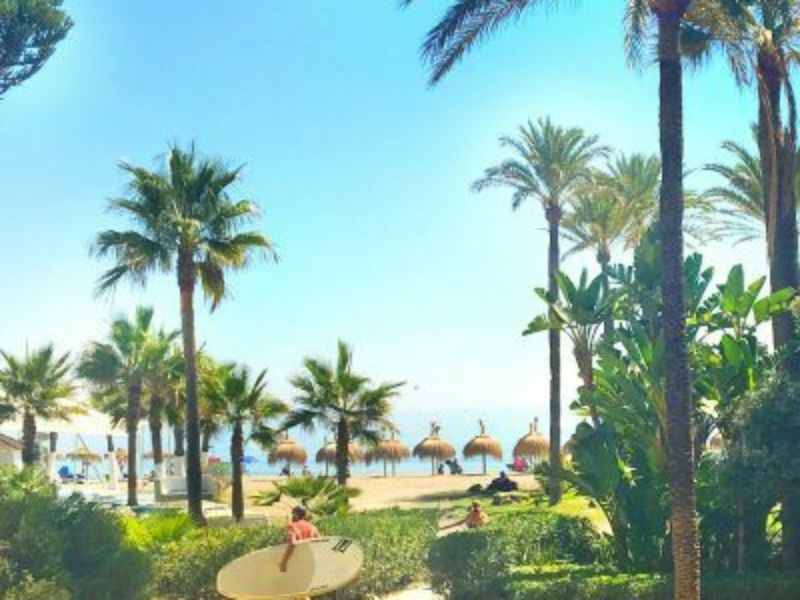 The resort is located within the heart of Marbella’s Golden Mile, where the Mediterranean Sea bathes its beaches and the Sierra Blanca range safeguards the city’s unique microclimate. It’s attracted a huge number of overseas travellers in its time and we can see why. Puente Romano Marbella truly has an unparalleled beach front location where you can discover the Old Town and Puerto Banus just a stroll away. Less than 2 hours from London, Puente Romano is around 40 minutes from Malaga airport, making it easily accessible and hassle free. Flights operate all year round. 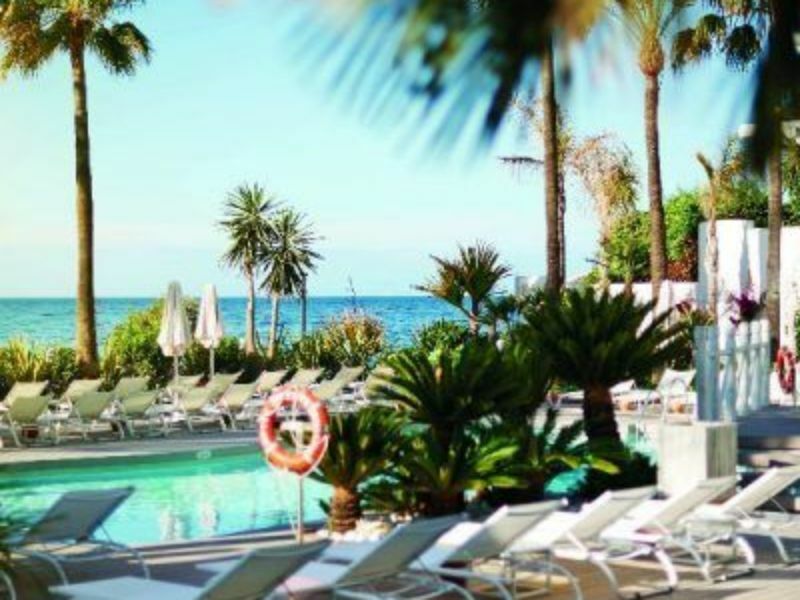 Puente Romano Marbella is one of the leading luxury hotels in the world, boasting nine restaurants including a Michelin starred restaurant, organic and gluten free cafes, as well as the sea front Sea Grill that make the best of the resort’s beach location. 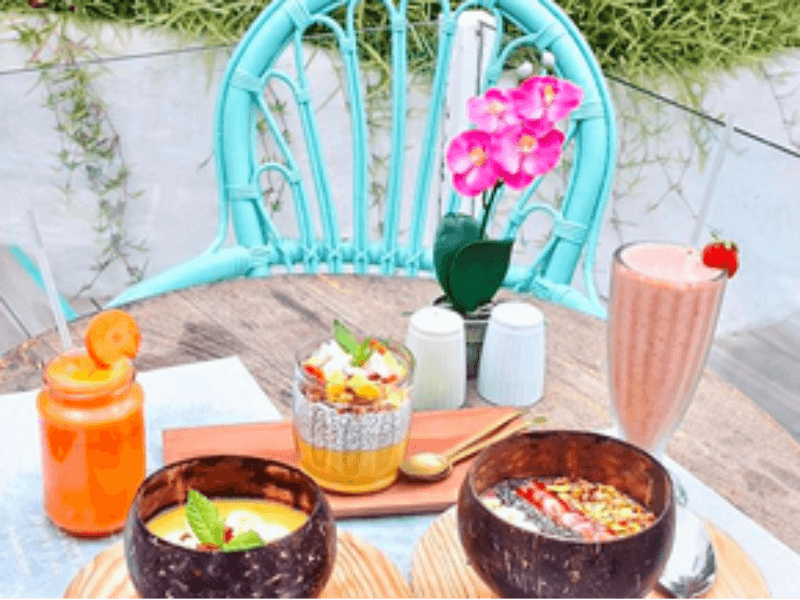 Add in stunning luxurious rooms, original Roman architectural features, several swimming pools, a sumptuous Six Senses Spa, a world class tennis and fitness club, a Nobu restaurant, and you have yourself an unforgettable stay. The staff are welcoming and cater to your every needs to ensure you have a first class stay, making Puente Romano a ‘destination’ that will leave you feeling reset, rebalanced and rejuvenated.